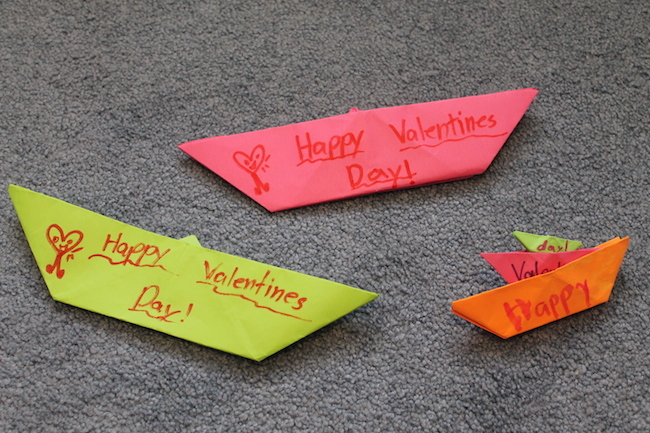 Valentine crafts for kids are great for many reasons. 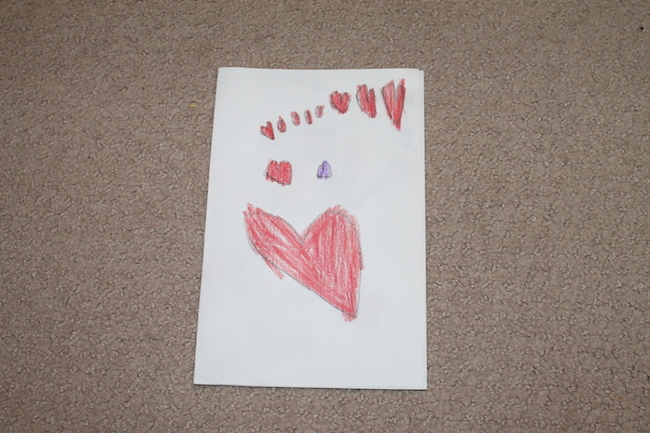 They foster creativity in your children, they keep them busy for hours (especially good on snow days), and they are usually free or much less expensive than traditional store bough Valentine’s Day cards. 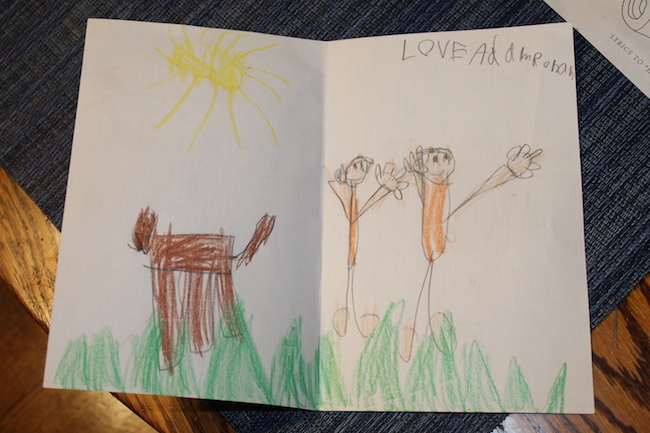 My son who is 5 made Valentine’s Day cards for his classmates by taking a blank piece of white paper, folding them in half, and drawing a scene with crayons. The cards are totally customized. He drew a specific scene for each of his friends based on each of their favorite things to do. These are simple, and much more engaging than a traditional card. See samples below. 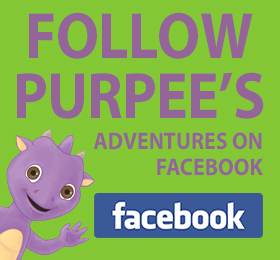 My daughter Brianna, who co-authored the Purpee the Purple Dragon books with me, is very creative and 3 years older than my son, so she came up with something more elaborate. 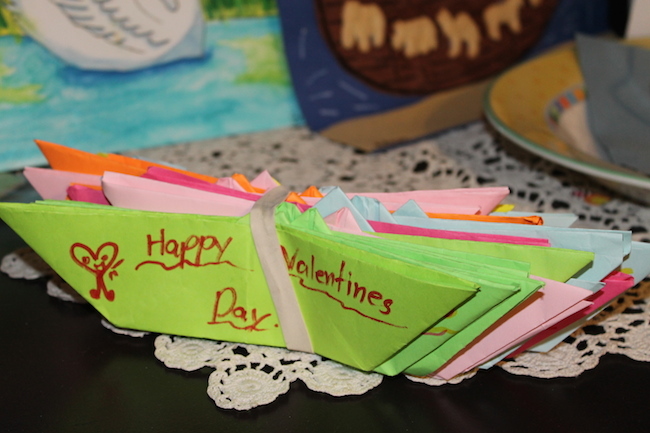 She made an origami boat for each of her classmates and then wrote a Valentine’s Day message on each one. 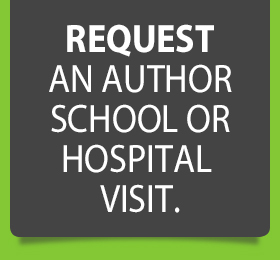 Check out the photo below. 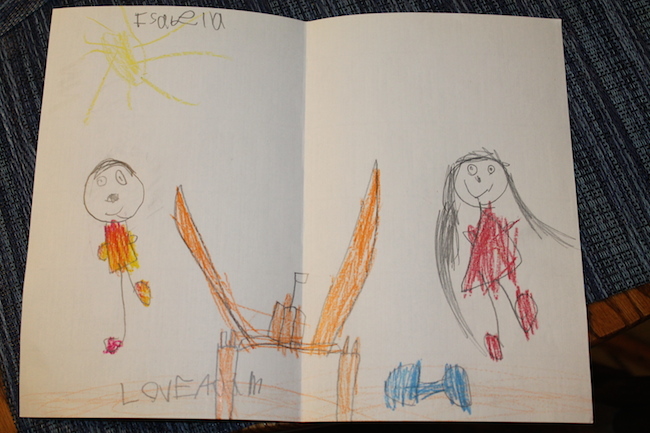 Note the small one (3-in-1 boat) for her teacher. Just a warning here, this one took a lot time and pre-planning. 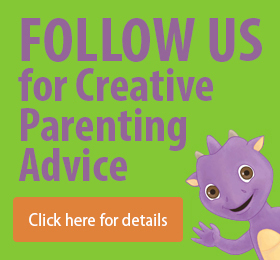 Also your child must have patience to do origami, it can be frustrating if it is a difficult fold. 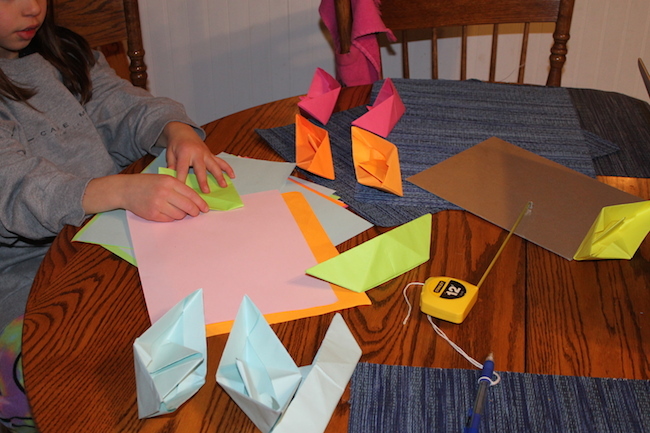 If you are short on time and don’t have the luxury of your child making 30 origami boats, or your child is younger, you can go with a creative approach to the traditional Valentine’s Day cards. Let your child stamp the traditional cards with different color and shaped stamps. We haven’t done any yet with our 2.5 year old but if we do, we’ll probably go the stamp route. 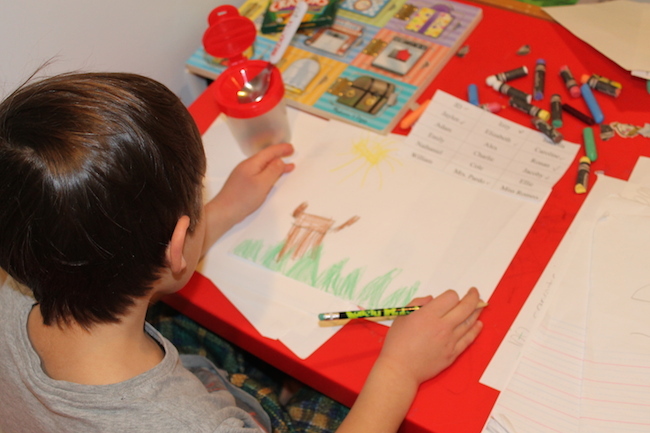 Kids love stamps, and it does give them some creative outlet for the project. If you were looking for Valentine crafts for kids, I hope this post helped. Please share any other Valentine crafts for kids that you have used by leaving a comment at the bottom of this post. Have fun with your Valentine crafts for kids!